← Painting Sky by Rita Branches Cover Reveal! What are you “waiting on”? 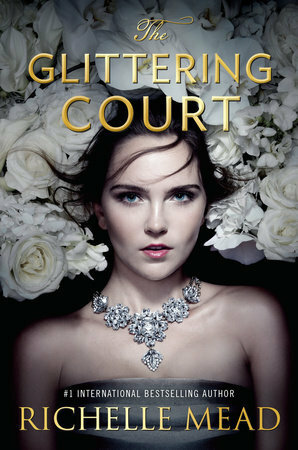 Court politics, arranged marriages, and a finishing school? Oh yes. Sign me up!